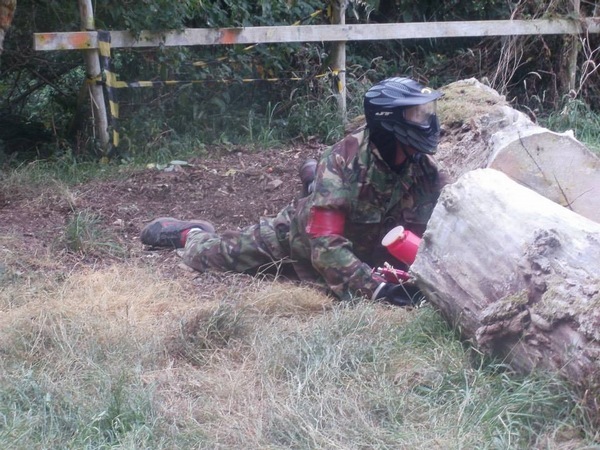 A game of adrenaline pumping, heart stomping, pure unadulterated FUN! 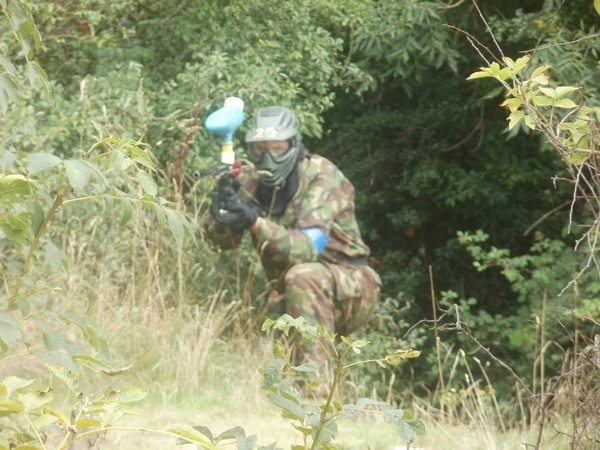 It’s all at Cannington Park Paintball & Outdoor Laser. 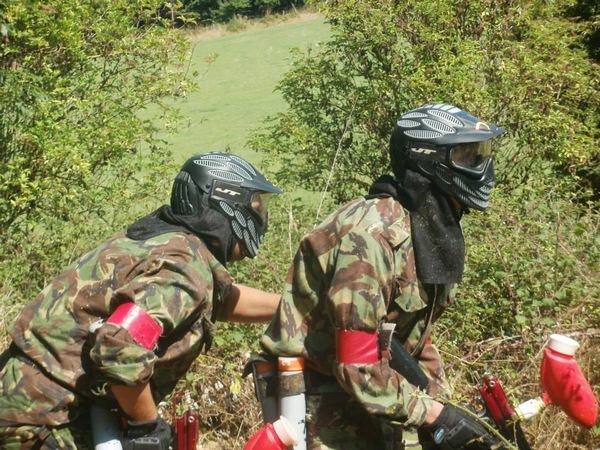 Whether you want to build on team skills, have a family activity day out or Just shoot your friends ( with paint!! ) 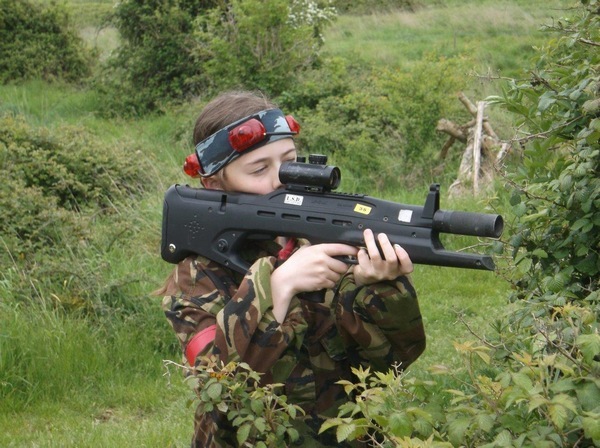 to get them back for those school days- Paintball or laser is the way to do it. Being a family run business, we like to feel that the service and friendliness you will receive on the day will be second to none. So there’s no need to feel nervous if you haven’t played before. 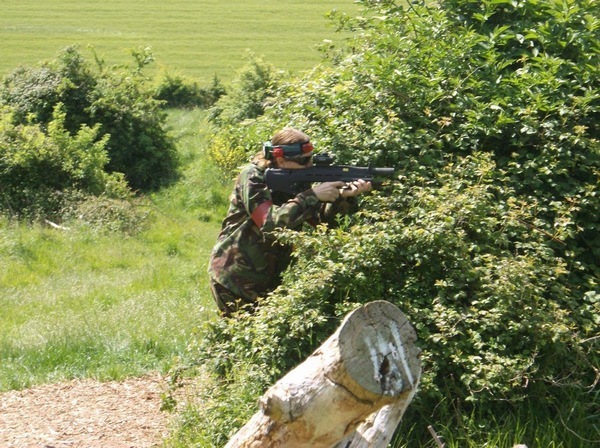 It is just £15.00 per person for a two hour session morning or afternoon Drinks and equipment. 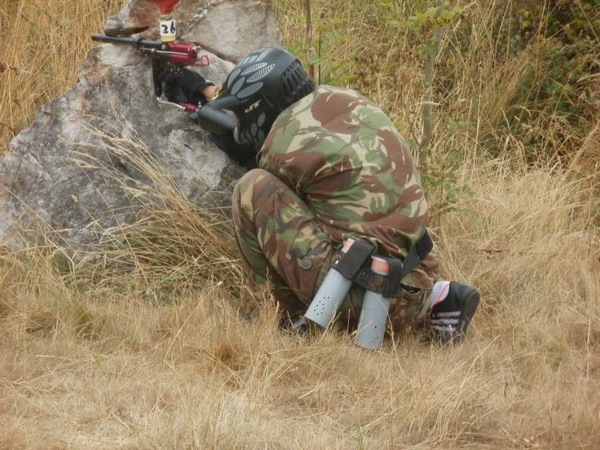 So if you don’t fancy getting shot by a paintball or be covered in paint with our paintballing, or you just to young to play, but still fancy having all the fun by shooting your mates, then laser is the next best thing, as anyone can play It from the kids to great grandparents. To shoot a player you aim for the head, When you get shot the lights on the head bend flash and zing and the gun go ouch, the statistic for the players go to a computer and we let you know them at the end of the game i.e. how is the highest shooter. The guns and head band are a wireless system. 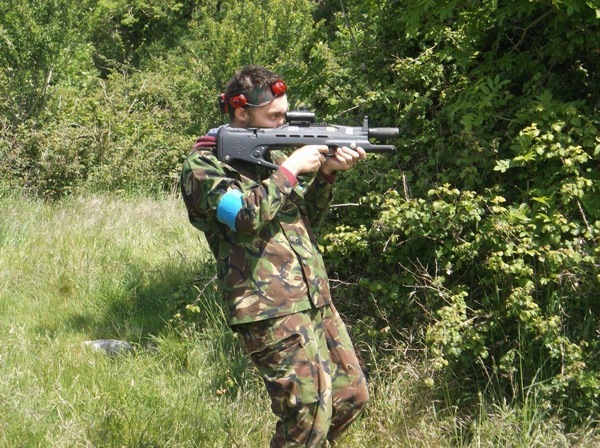 Each player is issued with a semi-automatic marking gun, and ammo ( first 100 rounds are supplied in the gun ready to play for free). 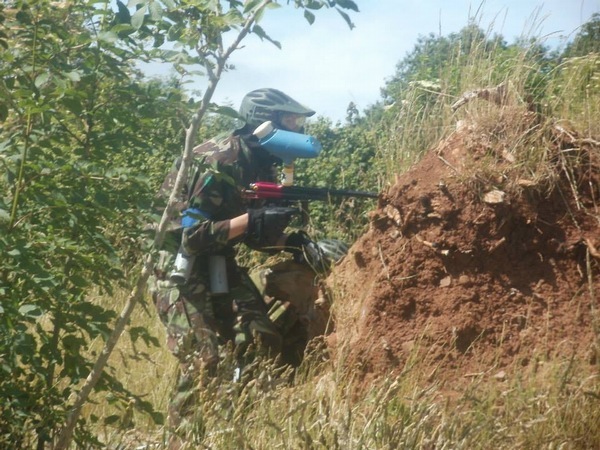 The ‘ammo’ are bio-degradable paintballs which, when a direct hit is Shot, marks the opponent and eliminates them from the game. Flag Capture, Each team is given a flag to protect. 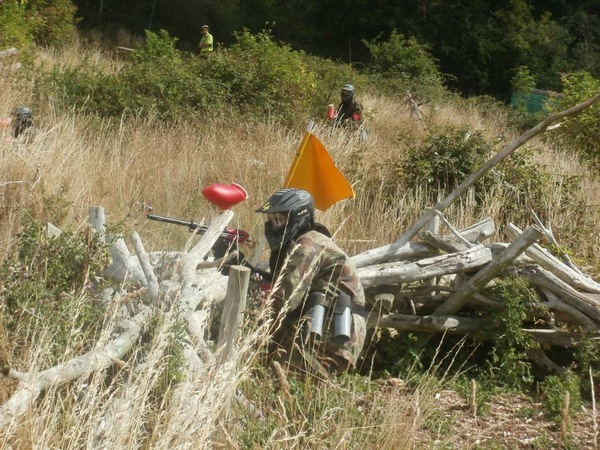 You must obtain the Opposing teams flag and return it safely to your base and still have your flag. Reconoscence, Five objects are hidden and need to be recovered -but you need all five to win! Trench, 1 team at each end of the trenches with a flag in the middle. Get the flag into the other teams base.